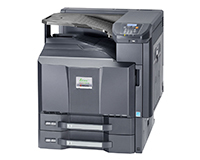 Lease this highly productive Kyocera FS-C8650DN Colour A3/A4 printer from HardSoft today and receive a full warranty and technical support. With exceptionally low printing costs and Kyocera’s long life technology, this machine will run and run. Spread your total costs and include a toner package to cover all your printing requirements. 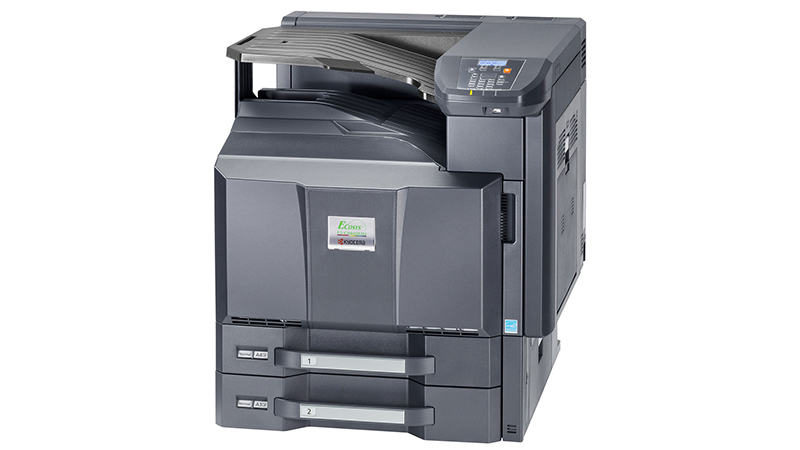 Consider leasing this printer over 2 years with inclusive toner for 2500 prints a month and a full warranty for just £53.20 per week. Call our Sales Team on 0207 111 1643 for 2-year pricing options.